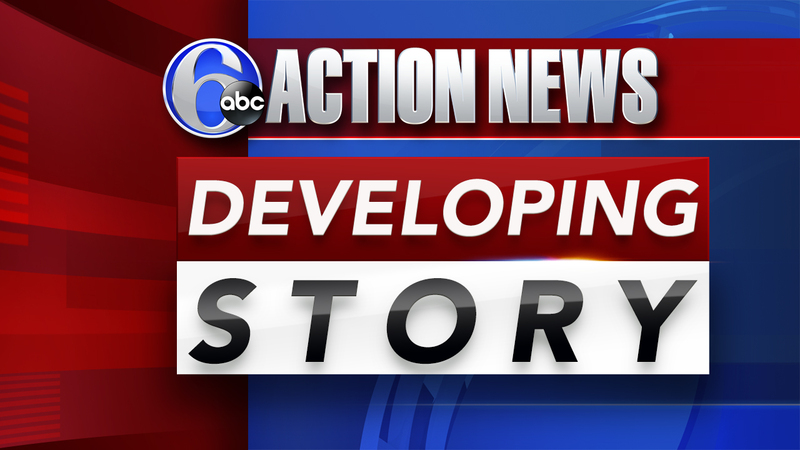 PHILADELPHIA (WPVI) -- Philadelphia police are investigating after they say a young girl passed out inside of her classroom on Monday. It happened around 12:35 p.m. at the Philadelphia Charter School for Arts and Sciences located on the 1100 block of Haworth Street. Police say the 12-year-old girl is currently listed in critical condition at the hospital after she passed out for an unknown reason.